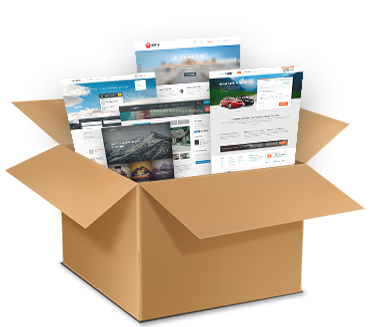 Get plenty of themes and powerful plugins with premium features in a single pack. No hidden costs, no ads, just products as they are. We’ve packed all the necessary items for any purposes to get you all set.